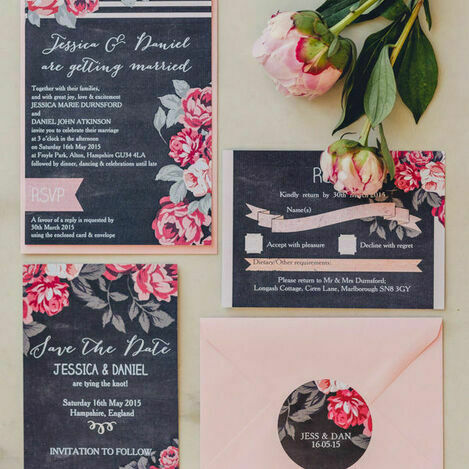 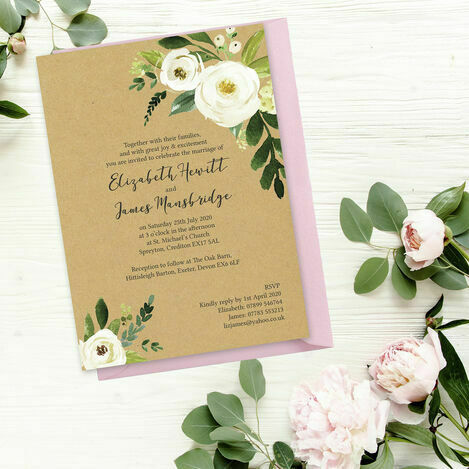 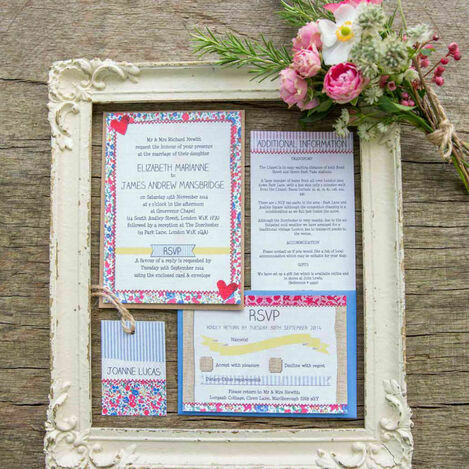 From save the date cards to invitations, our personalised wedding stationery is beautifully designed to ensure everyone is prepared for your big day. 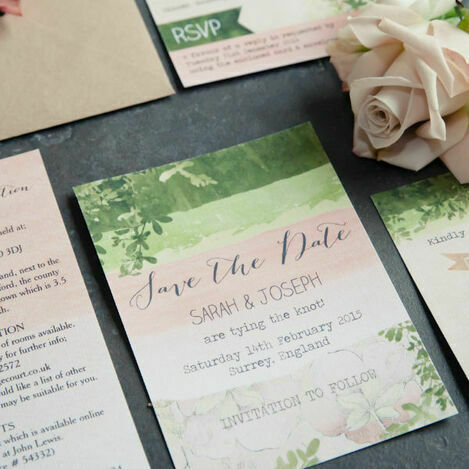 Our free samples help you decide which design is right for you, and your order can be personalised online with your own wording. 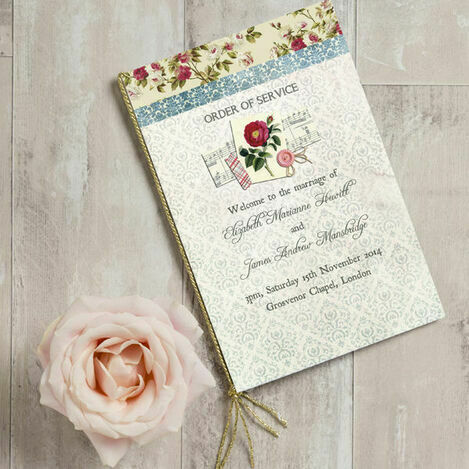 You can also browse our collections to complete your suite of stationery.